Unlike species such as chimpanzees, which have opposable digits on their feet, humans have evolved arched feet to enhance upright walking. These arches were thought to be supported by plantar intrinsic muscles (PIMs) - but a study by the University of Queensland and the University of Exeter shows PIMs have a "minimal impact" on this. The findings show that foot muscles are important for helping us push against the ground during walking and running. This suggests that strong foot muscles could be key to our ability to walk and run. "Recent research suggests that muscles in our feet are key to how the foot functions during walking and running," said lead author Dr. Dominic Farris, of the University of Exeter. "Our study provides direct evidence showing the significance of these foot muscles in supporting the performance of the human foot. "Contrary to expectations, PIMs contribute minimally to supporting the arch of the foot during walking and running. "However, these muscles do influence our ability to produce forward propulsion from one stride into the next." To test PIMs, the researchers compared foot and lower limb movement with and without a nerve block that prevented contraction of these muscles. 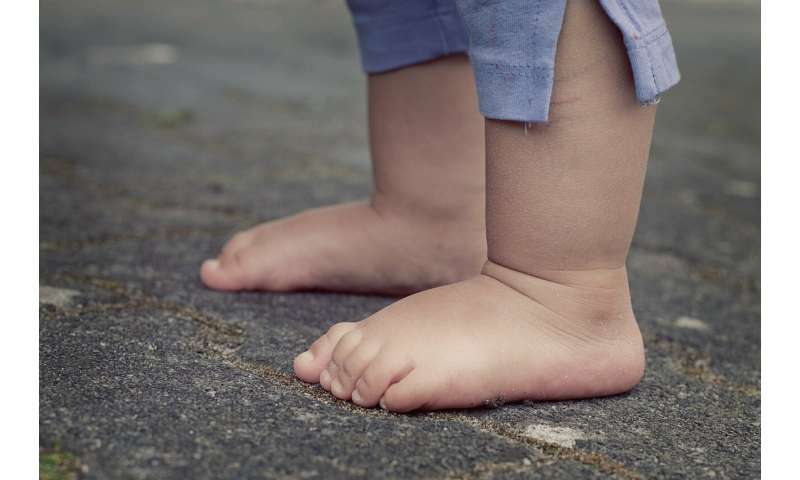 "This could have implications for understanding conditions such as flat feet, the value of training foot muscles and ideas around potential benefits of running barefoot," said Dr. Farris. Are running shoes stopping the spring in your step? Oh toes, a sole wrenching pun already in the title! Should not a science article be using metric?